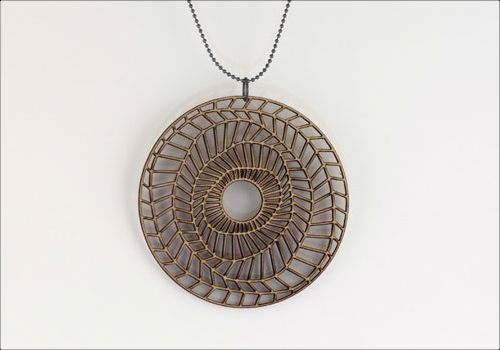 I love love love these jewelry designs from Molly M Designs. They are just so simple and elegant, but with a mathematical twist. The story behind the store is pretty interesting too. 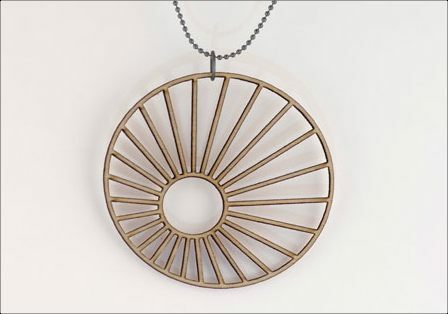 Molly McGrath is professionally trained as an architect and after using a laser cutter to make architectural models, she realized the machine potential to make unique jewelry. 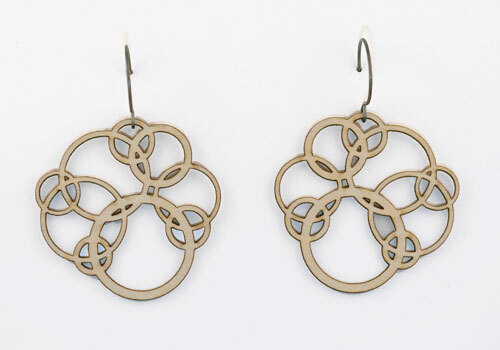 Each design starts out with a sketch, which are then drafted into AutoCAD and printed on the laser cutter. 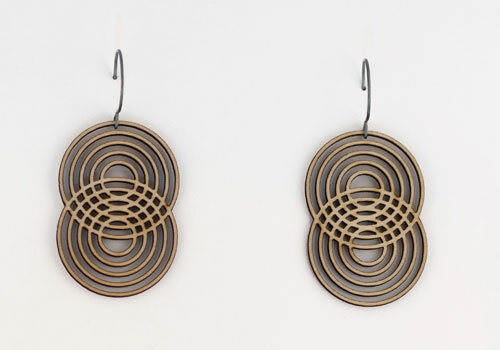 From what I can see on the site, every design is available as earrings or as a pendant. Depending on the design, they are available as small or large. Here are the prices: small earrings are $36, large earrings are $46, small pendants are $36 and large pendants are $46.